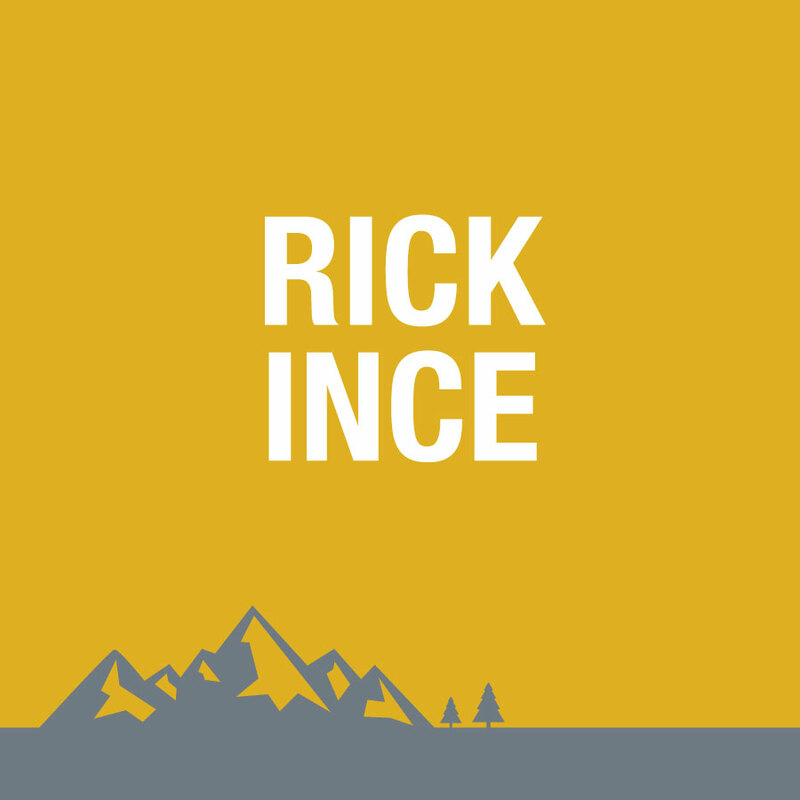 Prior to coming to Lake County, Rick Ince was a standout collegiate baseball pitcher at Crowder Junior College (MO) and Adams State College (CO). He was a member of four conference championship teams that posted a combined record of 102-45. His career pitching record was 20-7 and his senior year he was selected Pitcher of the Year and First Team Rocky Mountain Athletic Conference. He earned a M.A. and embarked on a thirty year teaching and twenty-four year coaching career in Leadville. In 1979, Ince became the first volleyball coach in LCHS history. 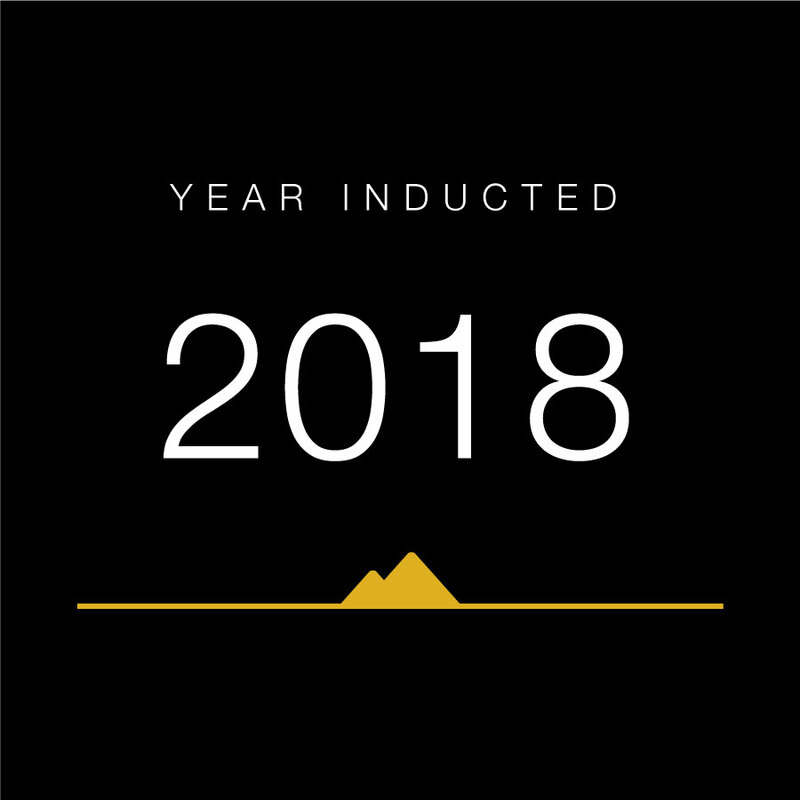 He coached the team for three seasons, highlighted by two winning seasons and was named the Pikes Peak League Volleyball Coach of the Year in 1981. 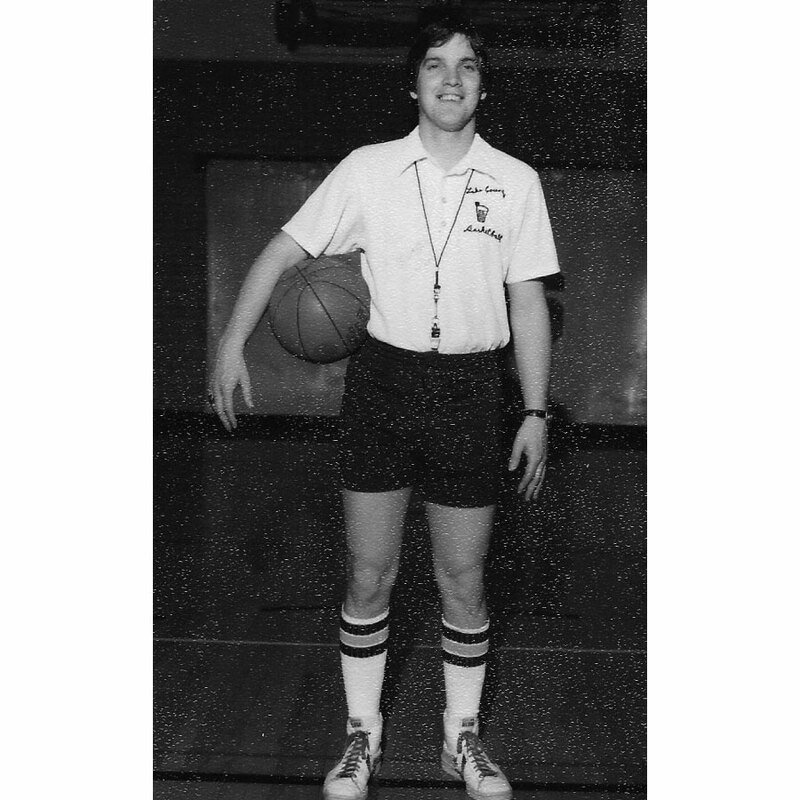 Ince served as the head coach for the LCHS Girls Basketball program from to 1975-1994. He remains the winningest coach in school history with a record of 231-137 (.628); his 1980-81 team has the most wins in school history (18-4); and eleven of his teams were ranked in the top ten at some point during the season. Ince was selected to coach the 3A All-State Basketball game in 1993 and he received numerous conference Coach of the Year awards. From 1998-2003, Ince coached the LCHS Boys Basketball team. In those five seasons he never had a losing record and culminated an overall record of 79-29 (.731). Four of his five teams received a top ten ranking at some point during the season. His 2000 and 2001 teams finished with 15-5 records. His 2002 and 2003 teams finished 19-5 and 20-4 respectively, both advancing to the Sweet 16 of the 3A State Tournament—Ince was named Tri-Peaks League Coach of the Year both seasons. Ince was also selected to coach the All-State Basketball game 3A/4A South Team (2000). Ince served as the first baseball coach in LCHS history, coaching from 1999-2003. He was selected Tri-Peaks League Baseball Coach of the year in 2001. Ince served as the District Athletic Director from 1993-2005 and Dean of Students from 2002-2005. He served stints as President of the Intermountain League, Vice President of the Tri-Peaks League, and a member of the CHSAA 3A basketball seeding committee. He also expanded athletic opportunities by adding three high school sports in soccer, golf, and baseball.